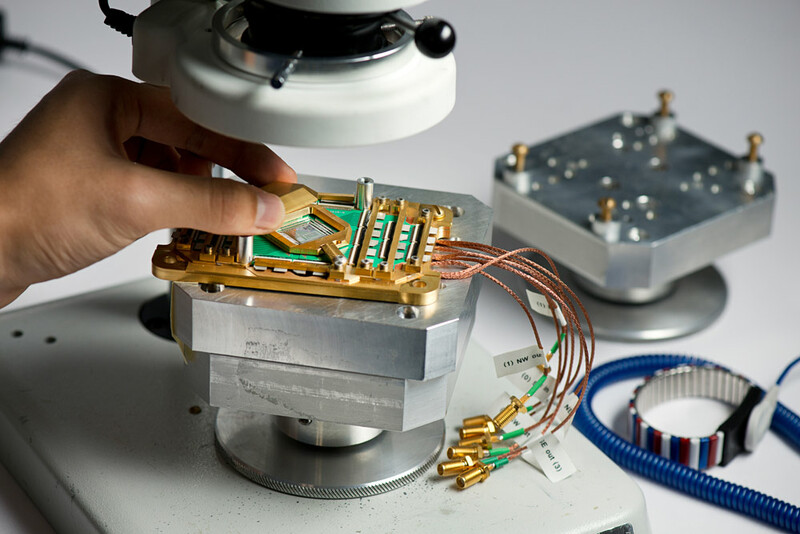 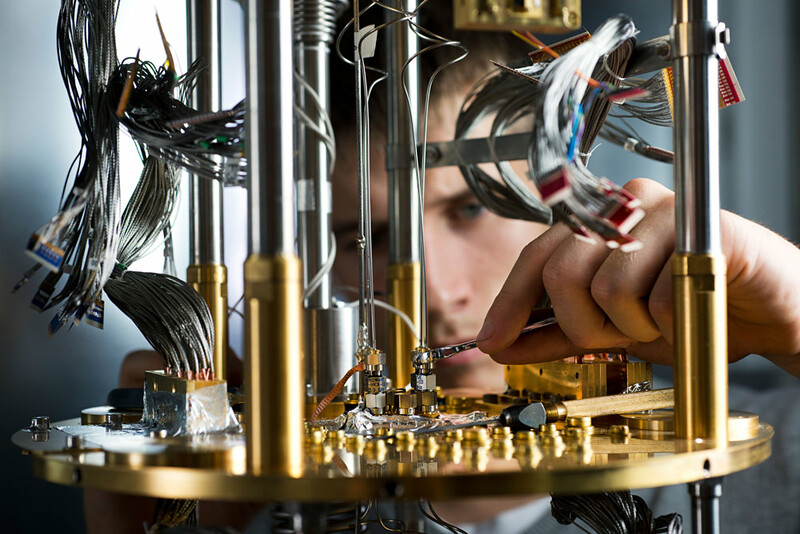 D-Wave’s quantum annealing technology leverages quantum effects to quickly find the lowest points in a virtual “energy landscape.” These low points correspond to optimal or near optimal solutions to a given problem. 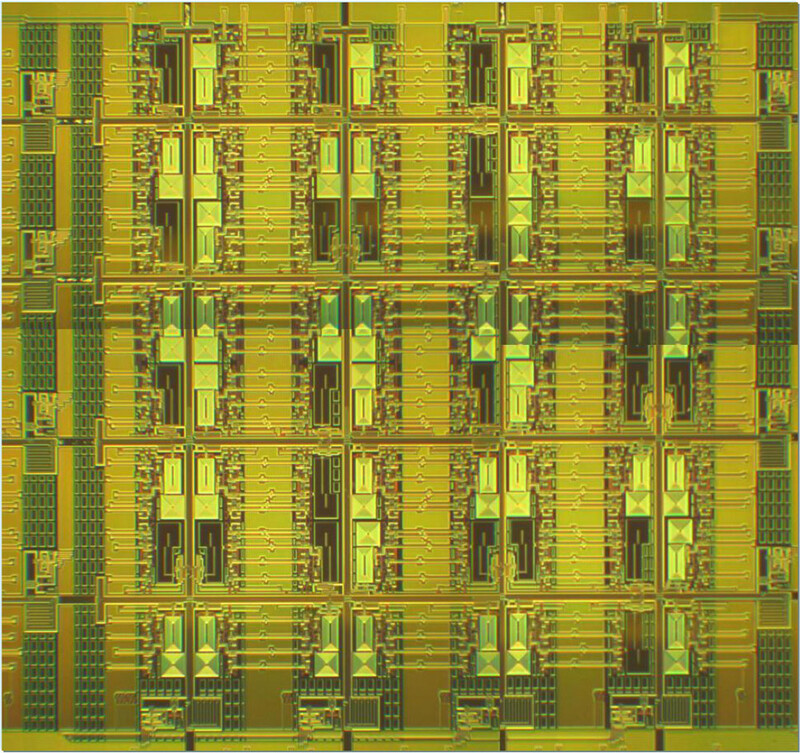 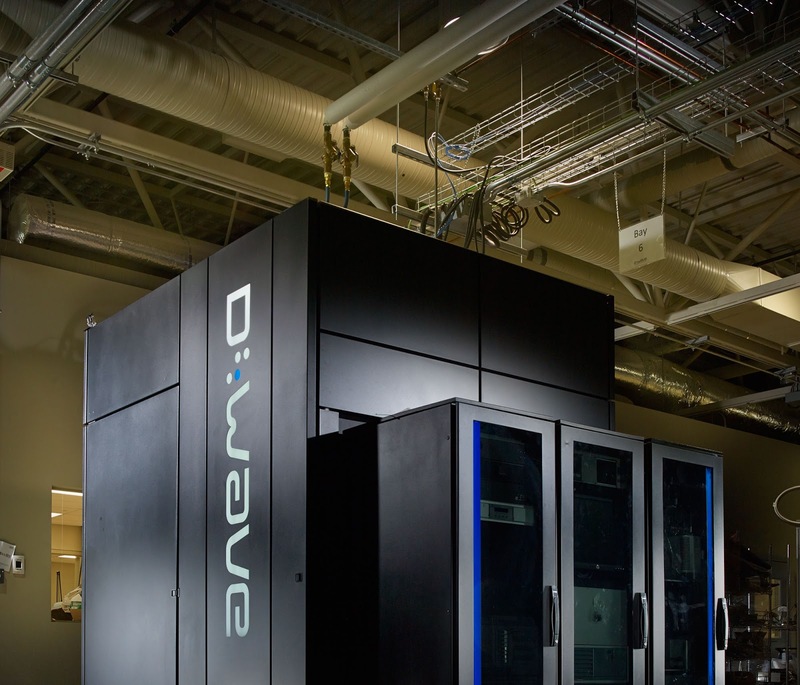 In addition, D-Wave’s superconducting processor generates almost no heat, so the system’s power requirements, currently less than 25 kW, will remain low as the computer continues to scale. 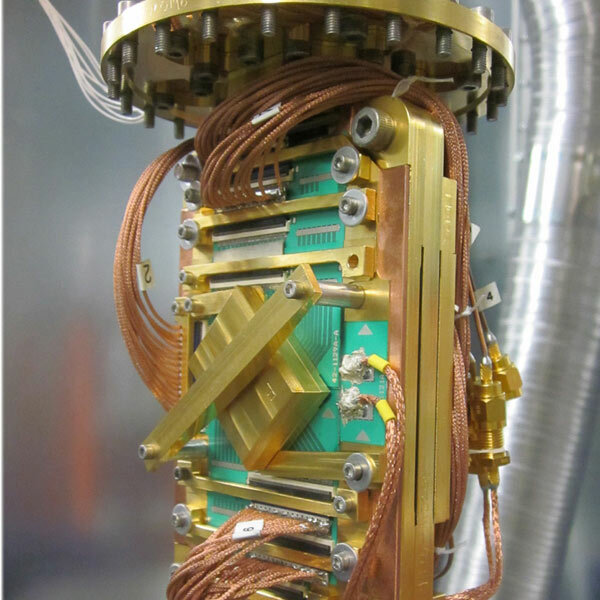 This is in stark contrast to current supercomputers that can require many megawatts of power, a huge impediment as the need for computational resources continues to grow.